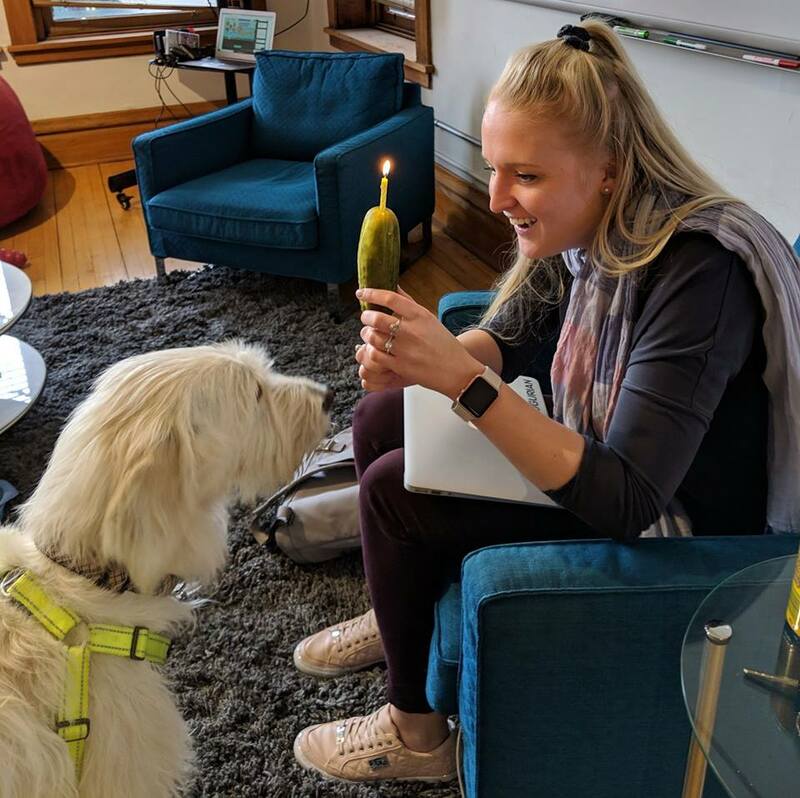 For the past two years, we at Augurian have had the privilege and pleasure of assisting Secondhand Hounds with their paid search advertising initiatives for Give to the Max Day, helping to drive awareness and donations for their cause during this annual statewide giving event. For those who may not be familiar with the organization: Secondhand Hounds is a 501(c)(3) nonprofit animal rescue located in our great state of Minnesota. 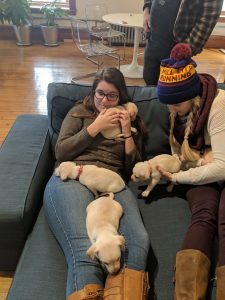 Founded in 2009, they rescue animals both locally and across the country, “providing safe shelter, proper veterinary care, and daily necessities for animals at risk, while working hard to find each a permanent, loving home.” Read more about their mission here. This year, Secondhand Hounds came in 4th in the Twin Cities Metro Area overall for GTMD, receiving a total of $394,415 in donations – a significant increase compared to last year when they also received a generous $190,000. With the large number of donations given this year, Secondhand Hounds will now be able to outfit their new veterinary center and begin providing in-house care for the animals they rescue. This will reduce their veterinary costs dramatically – where the bulk of their funding often must go. Moving forward, they will be able to save many more lives and open their doors to more rescues in the future. While the joy of helping such a generous and important organization is enough of a reward for us, Secondhand Hounds has also been kind enough each year to provide our team with “puppy parties”, bringing in litters of smol puppers for the team to play with at our Augurian offices. Although we’re not exactly fans of playing with lots of adorable puppies, we grudgingly take the time to attend the parties out of politeness. None of us particularly enjoy it, though. Secondhand Hounds also happens to hold a special place in the hearts of the Augurian team, as Austin – one of our Paid Media Managers – recently adopted her wonderful furry friend, Maddy, from the organization in August (not to be confused with Human Maddy, who coincidentally managed this year’s campaign, and is one of Dog Maddy’s favorite office friends). Dog Maddy, an honorary Augur, enjoys visiting the office each week to assist the Augurian team in fetching ping-pong balls, ruffereeing foosball games, and eating anything that’s been dropped during lunch. 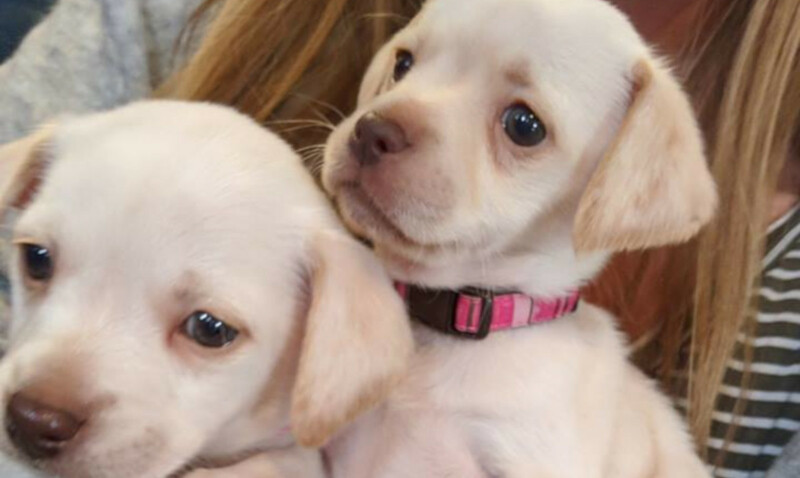 If you’re looking for a furry companion, consider getting in touch with Secondhand Hounds and learning about their amazing program to help animals in need. As partners both personally and professionally, we can honestly say that they’ve rescued some of the best (and cutest) animals around. 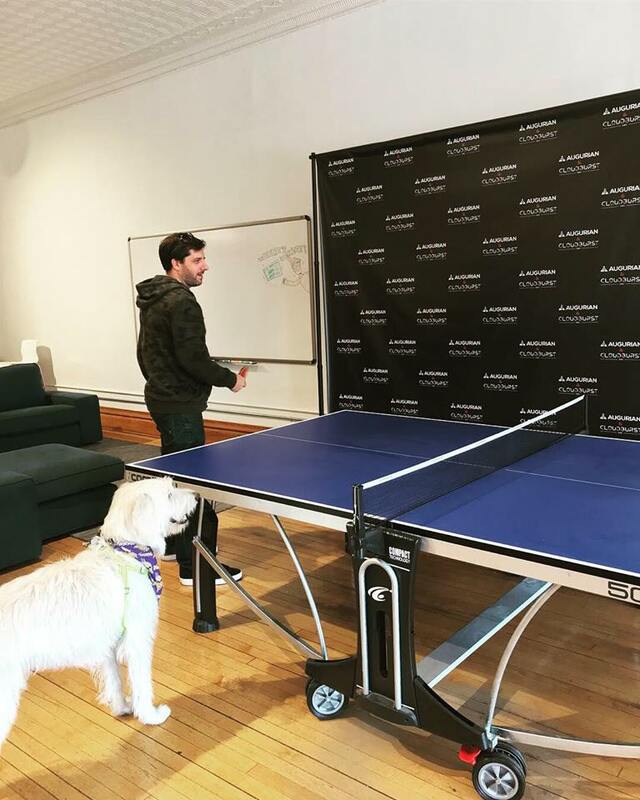 Additionally, if your organization is a non-profit looking for digital marketing guidance, get in touch with our team today and see how we can help you achieve your donation goals – puppy parties optional.